The US Energy Policy Act of 2005 clearly stated and provided several incentives for the utilization of new technologies that can improve the “efficiency, capacity, and reliability of the grid.” With this in mind, the following discusses the importance of increased capacity as a component of the Smart Grid objectives, and explores a less complex method of improving the efficiency and reliability of the grid by using advanced Aluminum Conductor Composite Core conductors (ACCC), versus electronic monitoring alternatives. Even in terms of renewable energy, such as wind power, an ACCC conductor can allow a greater amount of power to be delivered from any given generation source, due to reduced line losses. On August 14th, 2003, the Northeast United States and Ontario Canada experienced the second most widespread blackout on record at that time (after Brazil in 1999), affecting 55 million people. Six weeks later, on September 28th, 2003, a similar outage occurred in Europe, which affected 56 million people. According to the final North American Electric Reliability Corporation (NERC) report, the US/Canada blackout was caused by a number of factors (www.nerc.com/docs/docs/blackout/ch5.pdf). Three 345-kilovolt (kV) transmission-line trips (outages) due to excessive conductor sag—which led to a cascading of similar sag-trip outages on the 138-kV system. These events and lack of effective communication between other utilities, ultimately, shut down 508 generating units at 265 power plants. Then, in late July of 2012, a similar series of blackouts in India affected more than 670 million people. Reports at the time suggested that a shortage of generation and grid limitations were the cause. Regardless, there seems to be little doubt that long-term systemic issues need attention to prevent such outages on a global scale. In the attempt to modernize transmission infrastructure, it’s important to re-consider the capacity, efficiency, and reliability of the conductors used in the Smart Grid. It’s worth recalling past experiences, and the lessons that underscore the significance of conductor sag, along with the limitations of computers and telemetry devices during peak demand periods, N-1 conditions, and other emergency conditions. In 2005, a new conductor was introduced to electric utilities worldwide, which offers increased capacity and reduced thermal sag because of the low co-efficient of thermal expansion of its carbon-fiber composite core. 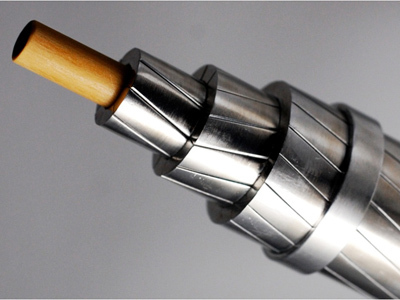 The Aluminum Conductor Composite Core (ACCC) conductor was initially developed to help alleviate congested transmission lines that were driving the costs of electricity up. Though it took several years of testing and validation by a number of utilities worldwide, ACCC has redefined the “High-Temperature, Low-Sag” HTLS acronym. ACCC conductor is now known as a “High-Capacity, Low-Sag” (HCLS) conductor. The ACCC conductor is among a number of other conductors capable of being operated at temperatures up to or above 200° C (392° F) during emergency operating conditions. However, the ACCC conductor’s added aluminum content and decreased electrical resistance (compared to other conductors of the same diameter and weight) offers reduced line losses under normal and extreme conditions. 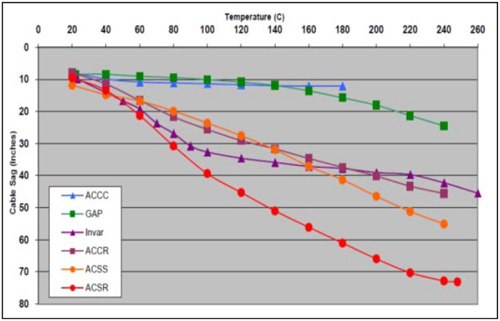 Case-in-point: Figure 1 depicts the sag and operating temperatures of several conductors tested at a maximum load of 1,600 amps. The ACCC conductor not only offered the lowest thermal sag compared to the other conductors tested, but it also operated 60 to 80 degrees cooler under the same 1,600-amp load. The significantly reduced operating temperature reflects a substantial reduction in line losses. Reducing line losses should be considered an important Smart Grid objective. According to the US Energy Information Administration, more than 1.4 trillion kilowatt-hours are lost during the transmission of electricity every year, globally. If that number could be reduced by even one-third, using more efficient, HCLS overhead conductors, 466,620,000 megawatt-hours (MWh) could potentially be saved every year. This is the energy equivalent of 53,267 megawatts (MW), which is the generation required to power nearly 48 million homes (not taking capacity factor into consideration). From an oil-energy perspective, at a conversion rate of 42% Btu, a one-third reduction in line losses would save the energy equivalent of 1.9 billion barrels of oil annually. That’s an energy savings of over 5.2 million barrels of oil per day, just by replacing a conventional steel-reinforced overhead conductor with a more efficient composite core conductor of the same diameter and weight (meaning no expensive structural modifications would be required to perform the upgrade). 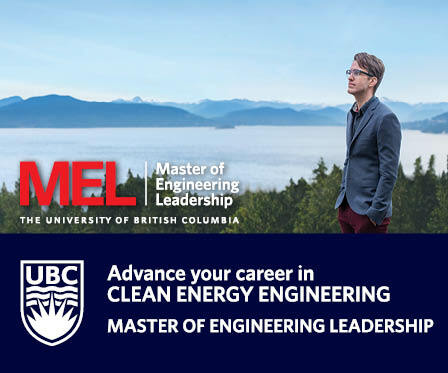 This potential energy savings could have a profound impact on society, resources, and the environment. Looking at things on a project-level scale, consider a 62-mile, 230-kV transmission line operating at a relatively low load factor of 53%, with a peak ampacity of 1,000 amps. Using common operating assumptions and a conventional steel-reinforced conductor, line losses would amount to nearly 77,000 MWh annually. By upgrading to a higher capacity, more efficient composite core conductor of the same diameter and weight, a reduction in line losses would save over 20,000 MWh every year. Simply stated, the new conductor would save the equivalent of about $1.00 per linear conductor foot in reduced line losses, each year (at $50/MWh assuming a three-phase, 62-mile AC line). The generation capacity savings offered by the reduction in line losses in the 1,000-peak amp scenario would also save the equivalent of eight megawatts of generation. That equates to over $8.00 per linear conductor foot, which in most cases would be higher than the cost of the conductor, installed. Now, just imagine increasing that peak ampacity from 1,000 amps to 1,600 amps (at the same 53% load factor). The line loss reduction savings would jump from 20,000 MWh per year to 73,000 MWh per year, with a generation capacity savings of 29 MW. Converting these values into linear costs per conductor foot, a line loss reduction savings of $3.71 per foot would be had per year, with a generation capacity savings of $29.26 per linear conductor foot. In this scenario the line loss reduction savings would nearly pay for the cost of the conductor in the first year, while creating an attractive revenue stream over the life of the asset. Conversely, spending ~$5 million on a conductor that saved approximately $29 million on generation investment (assuming a generation cost of $1 million/MW), offers additional advantages. 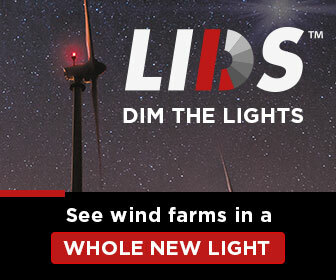 As renewable energy sources, and especially wind power sites, are often located far away from existing grids, tie lines usually need to be built. In this case, an ACCC conductor’s characteristics—including its high-strength and self-damping capacity—can allow a substantial reduction in tie line costs by increasing the spans between fewer and/or shorter structures. Perhaps, of greater importance, is that an ACCC conductor’s added aluminum content and lower electrical resistance can allow a greater amount of power to be delivered from any given generation source, due to reduced line losses. 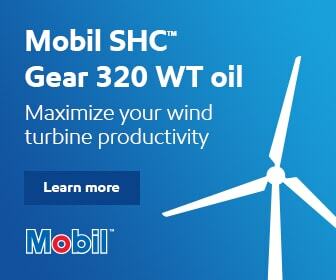 This can help improve the economic viability and the stability of a wind or solar energy project. Furthermore, when ACCC is used to increase the capacity and efficiency of an existing transmission line, it can help ensure the existing line will have the necessary capacity to accommodate new sources of generation. An efficient grid that uses low-loss, HCLS conductors may be smarter, less expensive, and more reliable, but is adding to an already complex grid really all that smart? Perhaps anytime it’s possible to save millions of people from unnecessary power losses (not to mention the related repairs), it is. Keep in mind that special permits are generally not required to replace conductor, as this is usually performed under routine maintenance programs. In fact, over 16,000 miles of ACCC conductor has already been installed at over 280 project sites, worldwide. Seems anything that can smoothly and cost-effectively improve the efficiency, capacity, and reliability of the grid, ensuring a stable power source—including a renewable one—is worth serious consideration.